Church Hill Intermediate School: Spotlight - Save Those Box Tops! 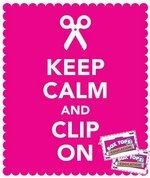 Keep saving and bringing in your school box tops! 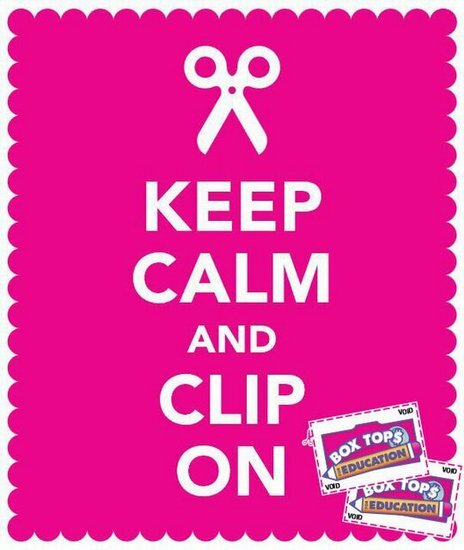 CHIS gets 10 cents per box top to go toward educational supplies and activities...so ask all your friends and family to collect and help us out this year! Thanks for making CHIS a great place to be!